The Mtn. 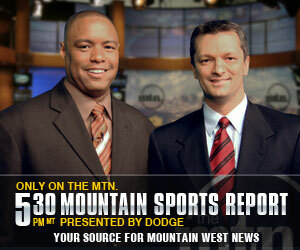 - MountainWest Sports Network: Contact The Mtn. Please be sure to visit our FAQ page for answers to many commonly-asked questions.